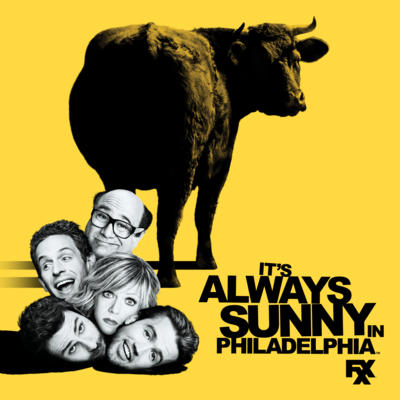 It's always sunny in Minnesota following the Eagles victory. "Hard to explain if you’re not from Philly. They joy. The joy. THE JOY," Rob McElhenney tweeted from the Super Bowl.